Cecil Balmond was awarded the GG2 Hammer Award 2012 at their Leadership Awards ceremony on 21st November. Organised by the Asian Media and Marketing Group the Hammer Award is the top honour given to a person who’s broken through the proverbial glass ceiling. 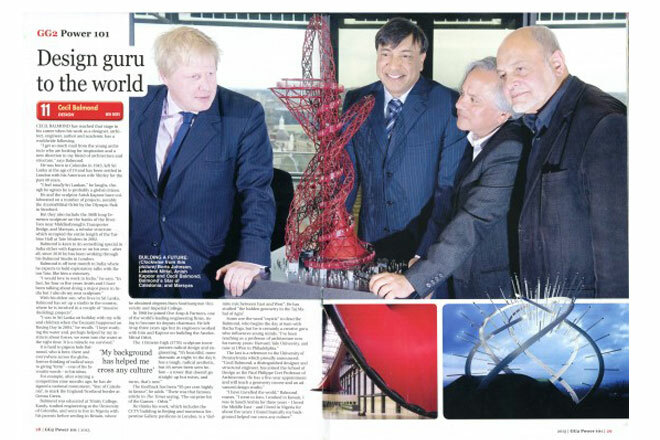 Accepting the award, Sri Lanka-born Balmond said he hoped the 115m tall ArcelorMittal Orbit would capture the vibrant spirit of London’s diverse communities. 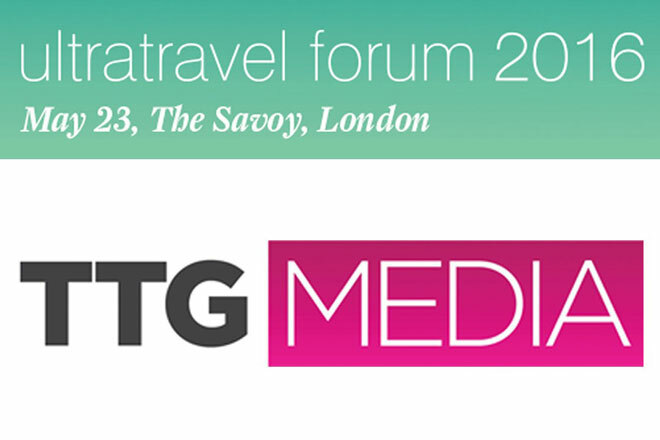 Now in their 14th year, the GG2 Leadership Awards salute top talent among Britain’s minority communities and are hosted by the Asian Media and Marketing Group (AMG), publishers of Garavi Gujarat, GG2 and Eastern Eye. This year’s awards, held at the Park Plaza Westminster Bridge in central London, were in partnership with the Royal Navy and the Royal Air Force. 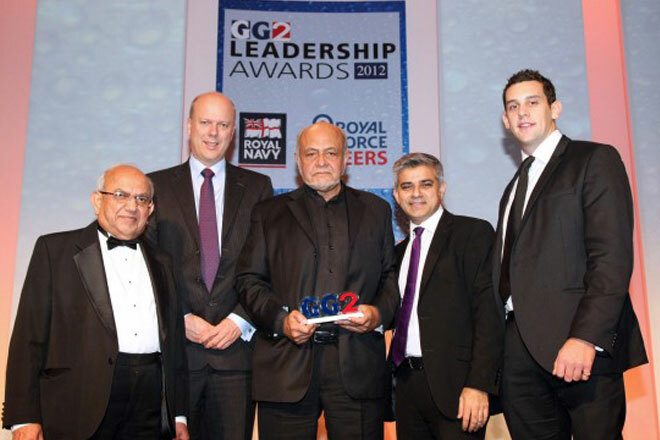 Justice secretary Chris Grayling said the GG2 Leadership Awards provide a platform to celebrate Britain’s diversity.